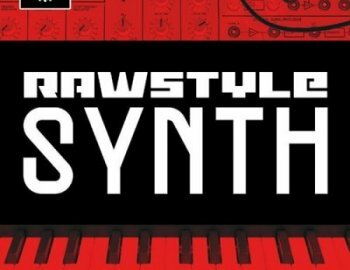 Rawstyle Synth is an amazing sound set that gives you authentic sounds which can be tweaked out or used as is. All the sounds are 100% License Free and were made from the ground up. Get ready to send your backing track into over drive with this essential Rawstyle collection of presets. This pack includes Hard Leads, Sick Synths and Heavy Screech sounds to use in your next creation. Industrial Strength Samples delivers another hard hitting studio pack for serious producers looking to expand there pallet of sounds for Hard Electronic music production. Rawstyle Synths features a heavy set of monster presets for Native instruments Massive, Spire Serium, and Sylenth 1. This incredible set of sounds gives you the power to have that Rawstyle edge in your next track or remix.